Welcome to Little Toes Photography. 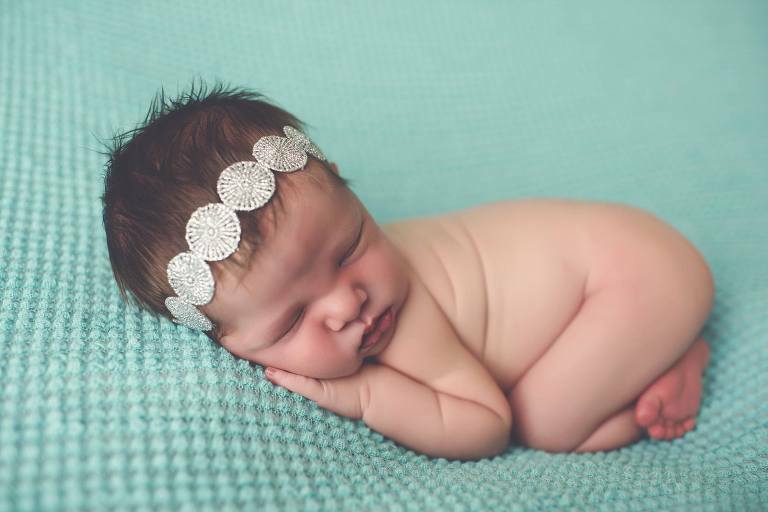 Based in La Grange, Little Toes Photography is a newborn, child and maternity photographer, ready to capture all of the little moments that take your breath away. From newborn and maternity sessions to children milestones and family sessions, we make sure that you don’t miss a thing. © 2019 Little Toes Photography|ProPhoto Blogsite|Designed by Seaside Creative.